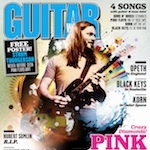 I’m honoured to be writing again for Guitar World magazine, with a new monthly column entitled “Last Licks” running from January 2012. 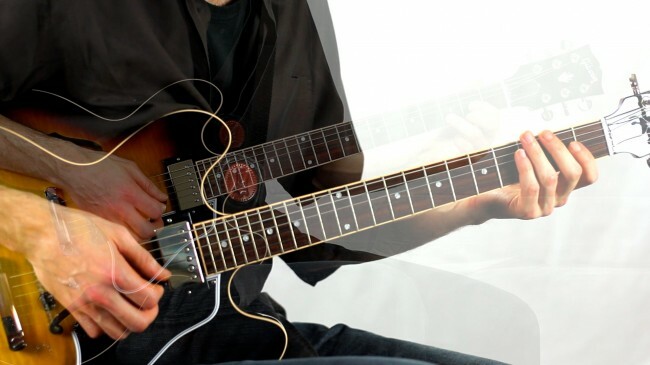 The first article is based on Prog-Rock, featuring examples in the style of the greats including Steve Howe, Alex Lifeson, Steve Hackett, and Robert Fripp. Many thanks to my good friend Phil Braithwaite for loaning me the beautiful Gibson 335. I did some work for Guitar World in 2009, including a special feature on Steve Vai, a series on Alternate Picking technique and the 30th anniversary edition commemorating 30 years of modern rock, and it’s great to be working again for a magazine that i grew up reading! This entry was posted on Monday, February 6th, 2012 at 1:03 pm	and is filed under News. Responses are currently closed, but you can trackback from your own site.